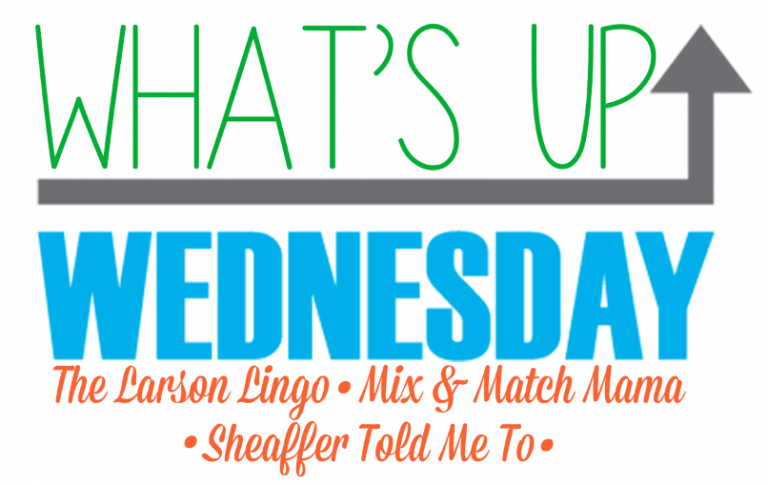 Happy Wednesday friends!It's time to link up with Shay. 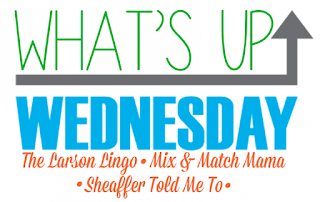 Mel and Sheaffer for What's Up Wednesday....October Edition. 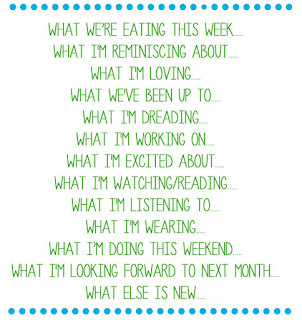 You can check out our weekly meal plan here. One of my favorites this week is this Ginger Carrot Soup with Roasted Veggies....oh so good! Ella's birthday party last month. 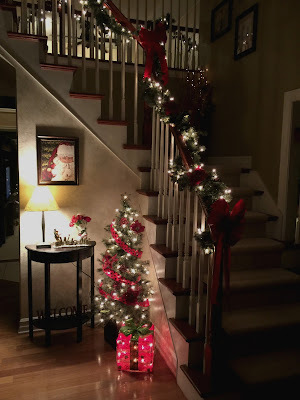 It was the perfect DIY party for my Fixer Upper Fan Girl! I shared all the details on the party. It was so fun! I am two months shy of turning 40 and my face was feeling dull. This right here has been a game changer! Doing all the fall things! Dark nights & dark mornings. 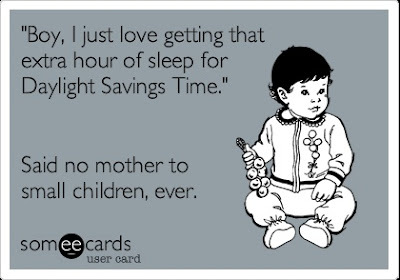 Changing the clocks on Sunday means it's dark around dinnertime and that just makes the nights feel so long! Sharing a little more on Instagram stories. I am still learning, but am excited about all the new friends over there. Follow along for a peek inside our day to day. Starting to see all the holiday stuff in stores. Yes, I am one of those that gets super excited for Christmas and never think it's too early to talk about it! Yesterday I shared a little bit of why it's my favorite! 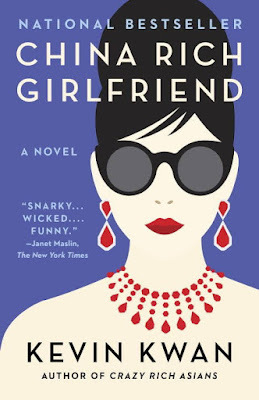 I read these two books last month and absolutely loved them! Be sure to stop by tomorrow for my October Book Review. Um lately it's been a lot of math homework questions!! Well after being gone all week for work, I am looking forward to hanging out with my kiddos. 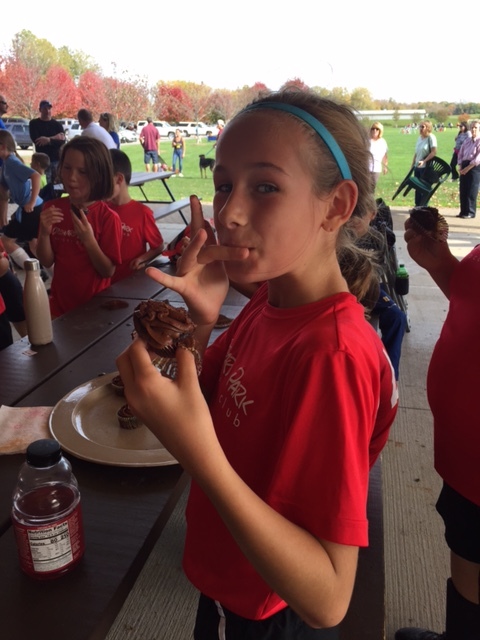 Ella has her last soccer game of the season and we have a Halloween themed Cupcake Wars on tap! Thanksgiving! I read the latest Food Network magazine on my flight last weekend and there are about 50 recipes I want to try for Thanksgiving! Luke had his surgery earlier this month & recovered great. Last week the surgeon cleared him to return to all activity and he said "Finally, I can get back to my normal life". It was hard to miss out on gym and recess! He was the happiest kid heading into surgery. 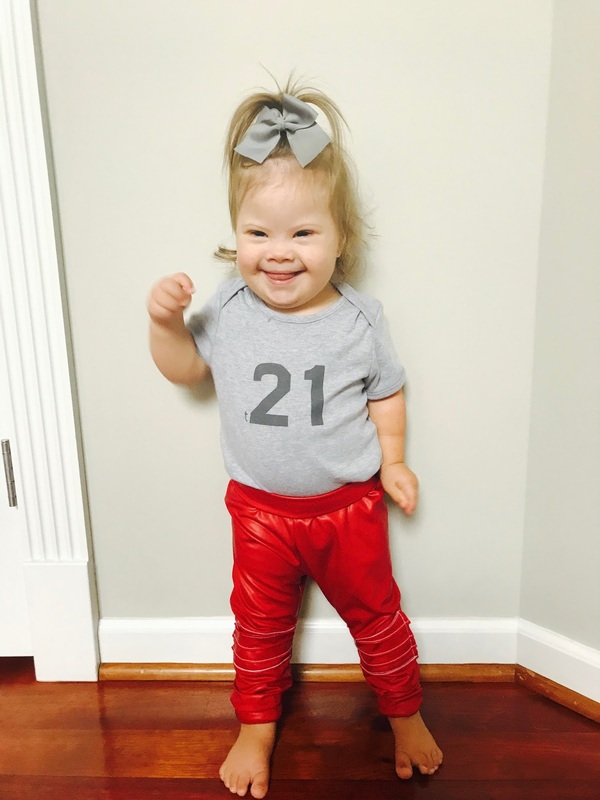 Ella has done such an amazing job in soccer this season! She just started playing last Spring and honestly, she would kind of run away from the ball. Now she has become so aggressive in getting the ball and has so much confidence out on the field. So proud of her for how far she has come! Even better when you celebrate a teammate's birthday with chocolate cupcakes! And if you missed my post last week about my sweet new friend Shea, you will want to click here to read it. Guaranteed to bring a smile to your Wednesday! Well my favorite Fall side dish is hands down sauteed brussel sprouts. And Ella requests these all the time! You can grab the recipe here. But I am always up for some good old green bean casserole!! And that my friends, is a little bit of What's Up around here. See you tomorrow for our Book Review! There's always room for one more at our family table.